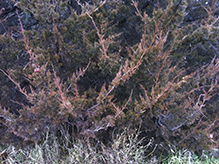 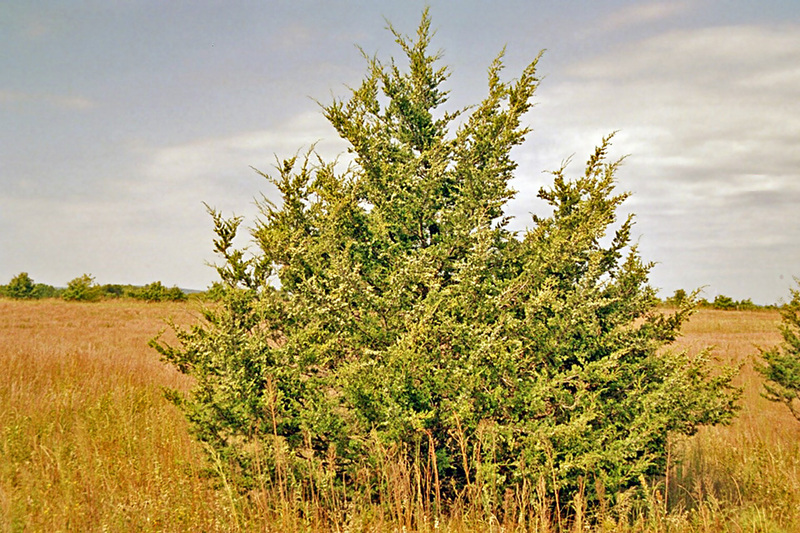 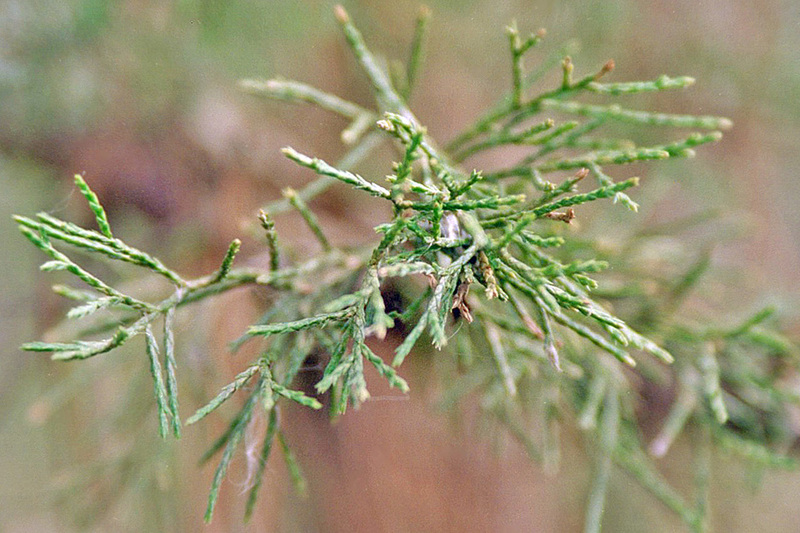 In poor soil conditions eastern redcedar is a low shrub; in better conditions, a tree up to 30' tall and 8" in diameter; rarely, a tree up to 62' in height and 20" in diameter. 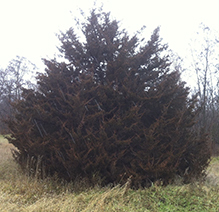 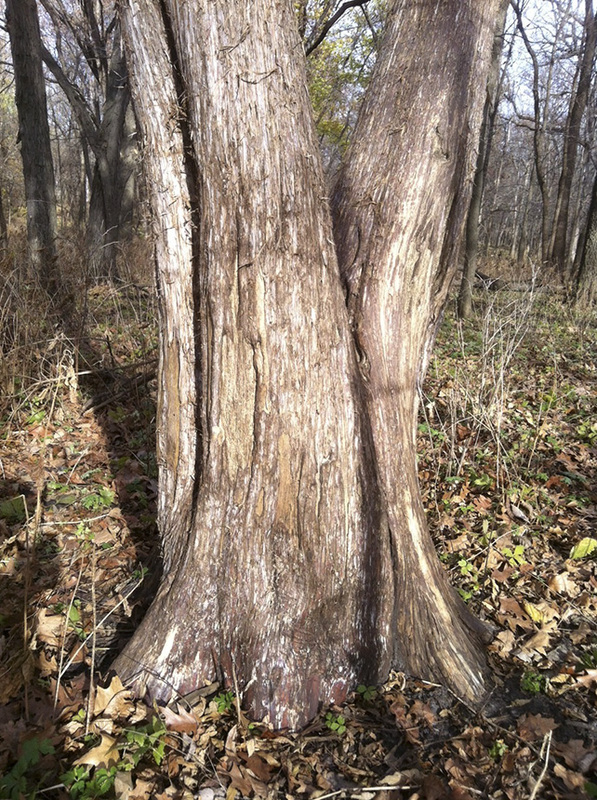 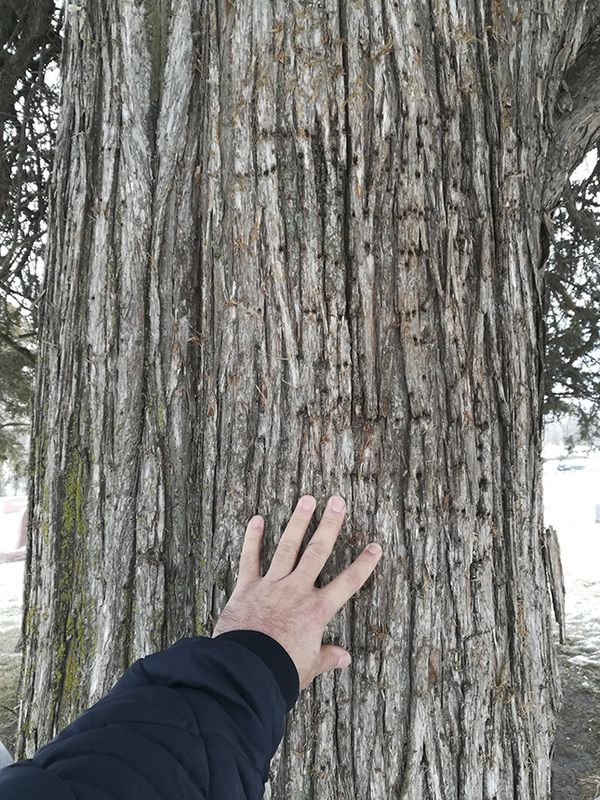 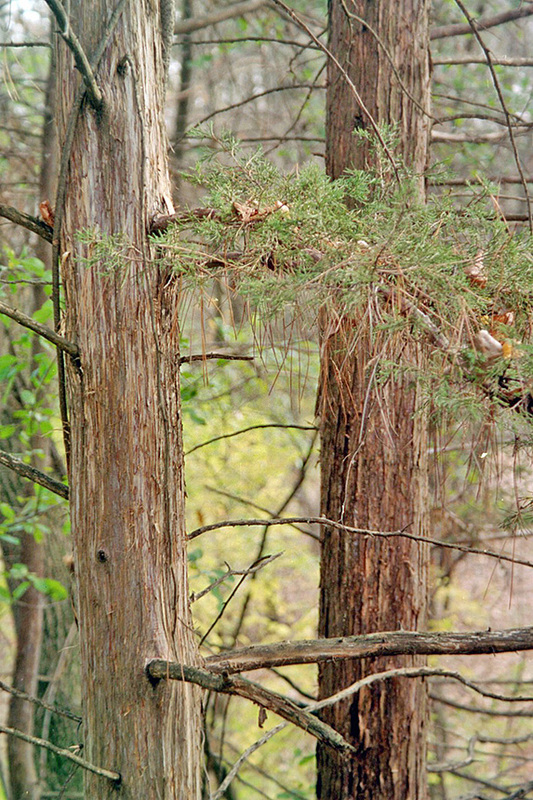 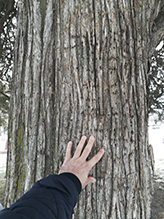 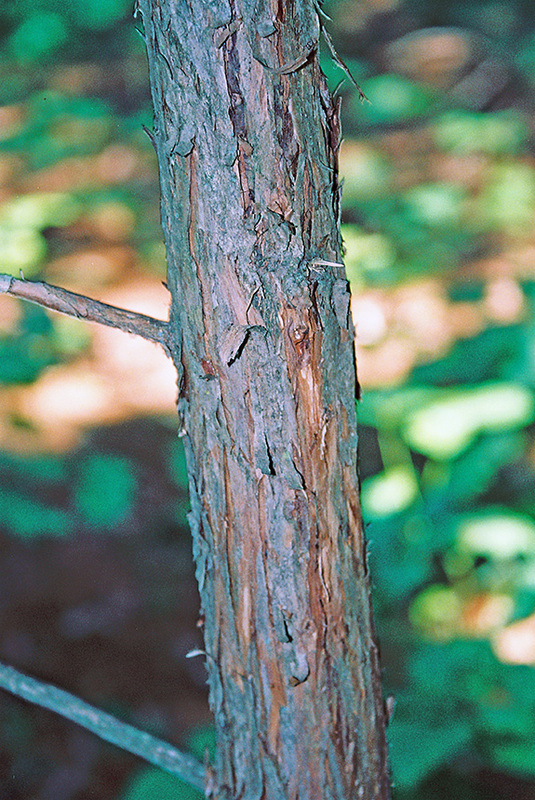 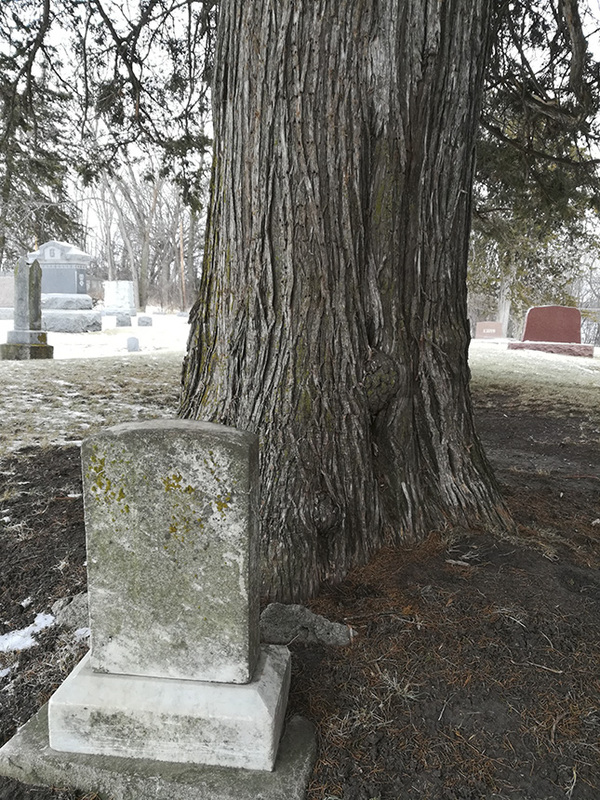 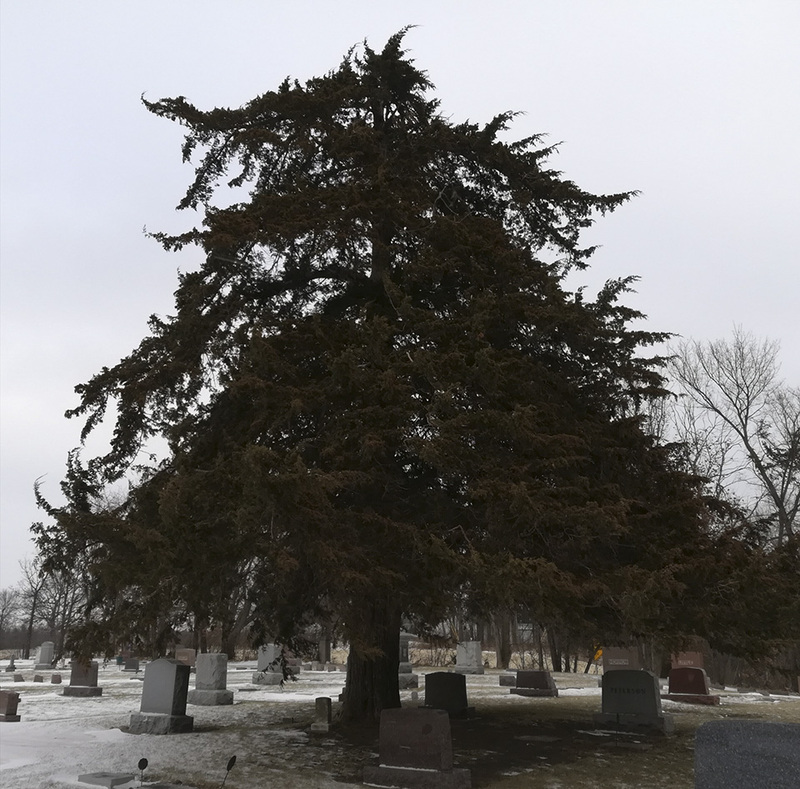 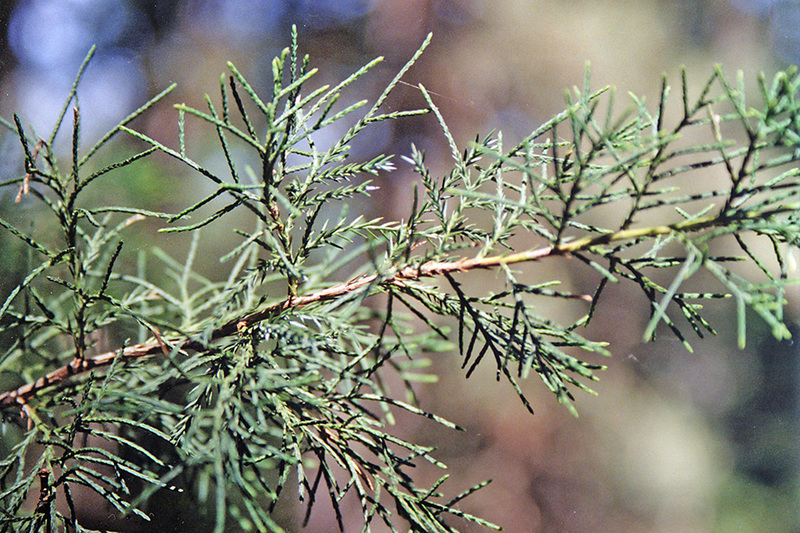 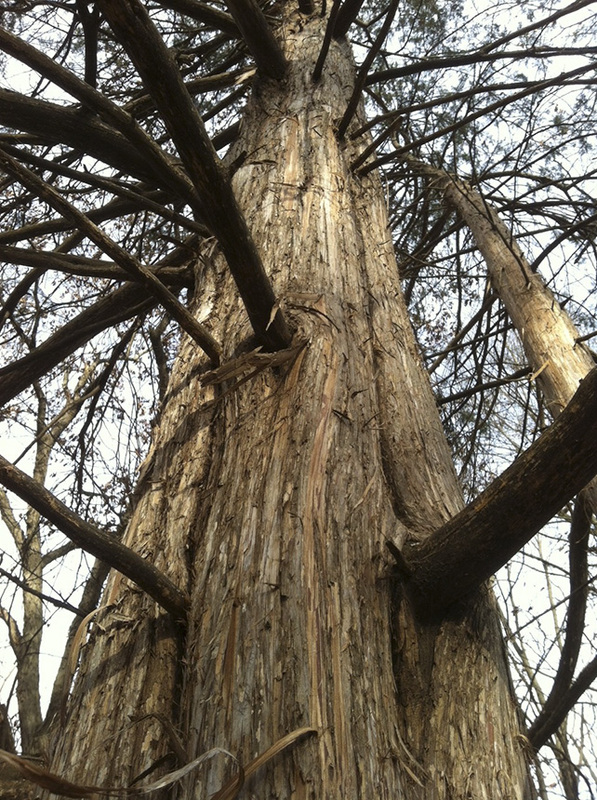 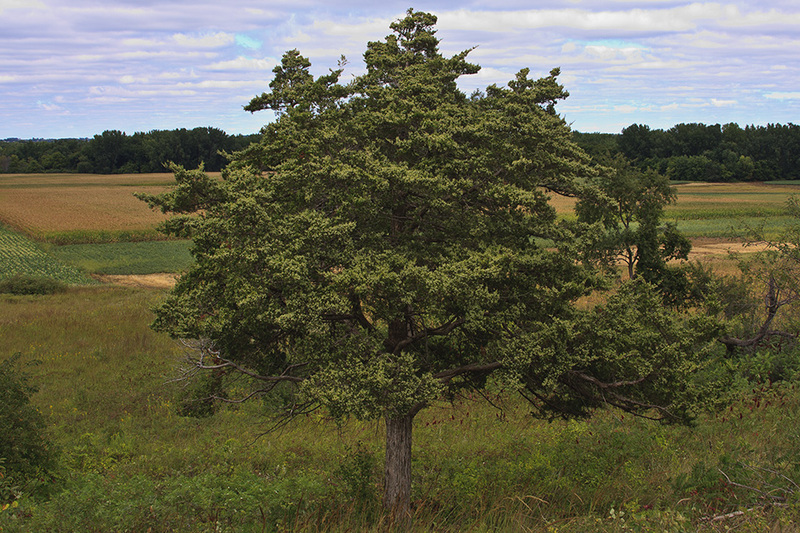 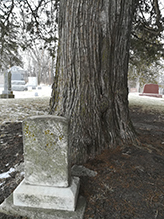 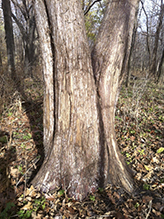 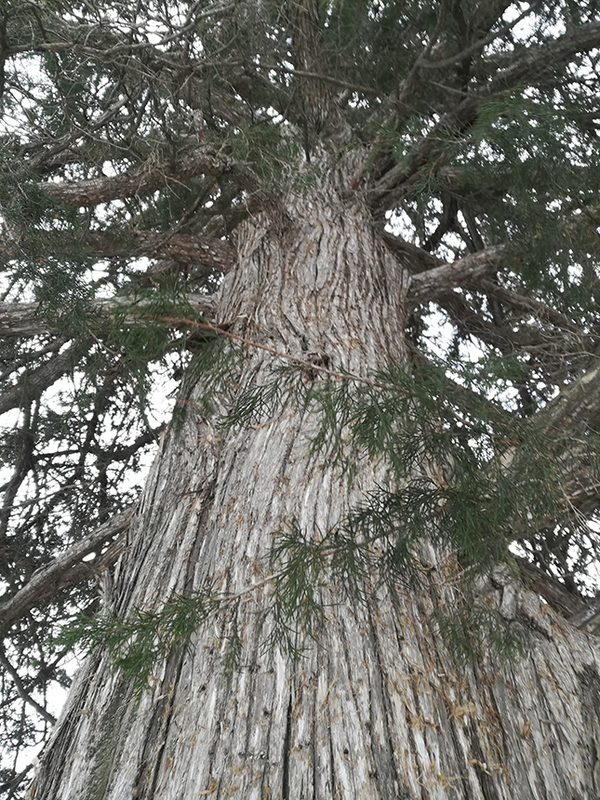 The champion eastern redcedar in Minnesota is on private property in or near Winnebago, in Faribault County. 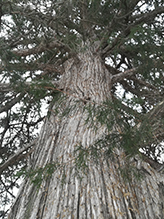 In 1999 it was measured at 68′ tall and 103″ in circumference (33″ in diameter). Eastern Redcedar, Freeborn County, MN, late November 2016, displaying characteristic winter rust hues. 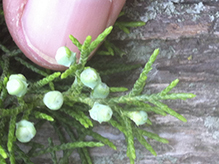 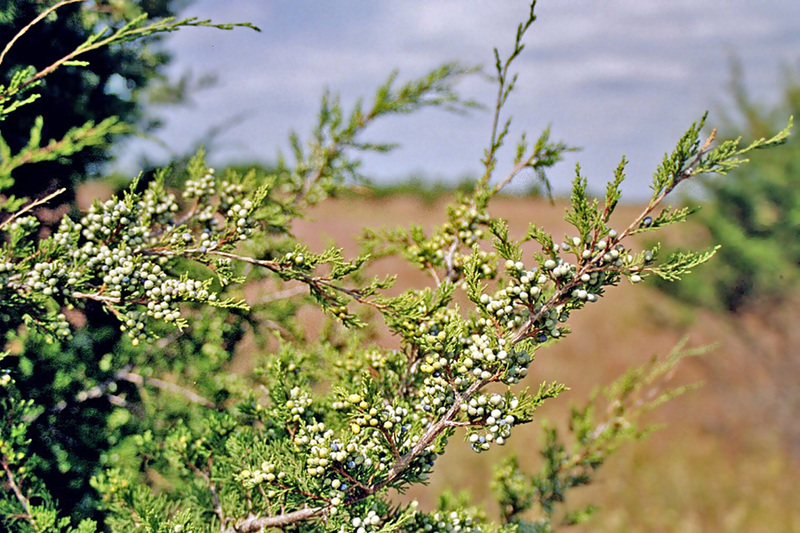 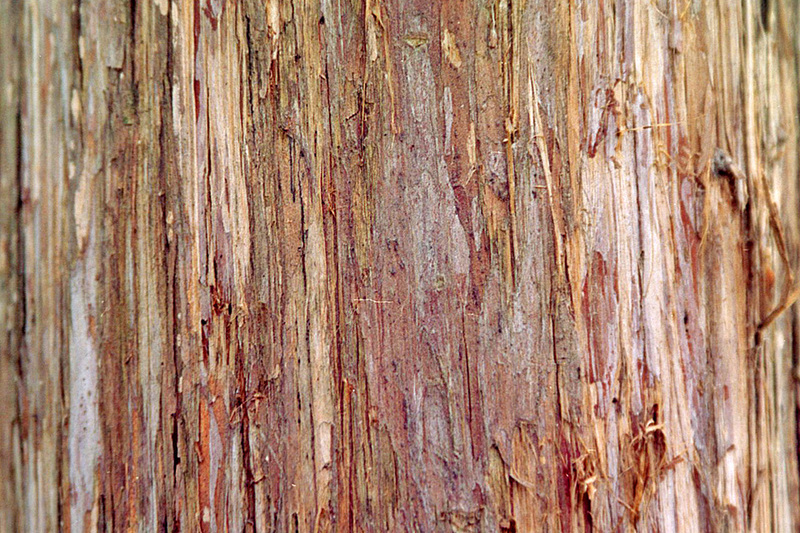 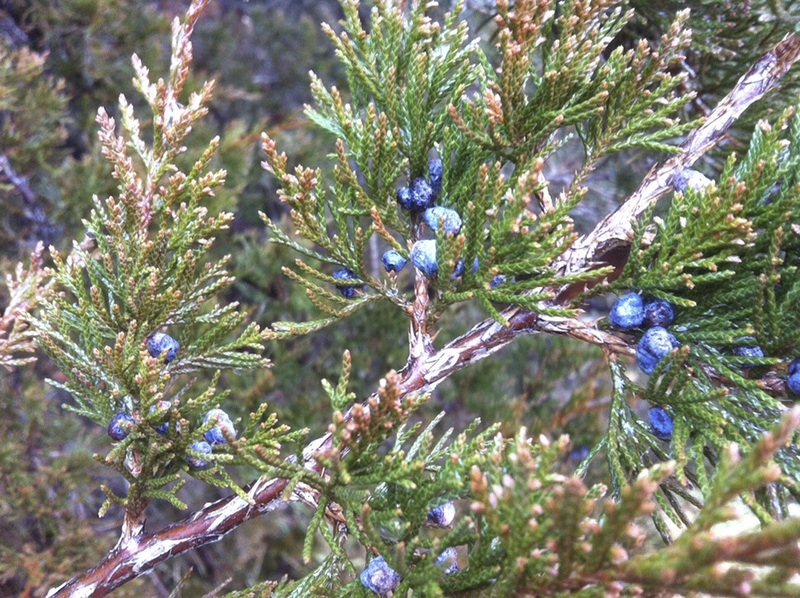 The Eastern Red Cedar, is a tree with a considerable history, that few know about. 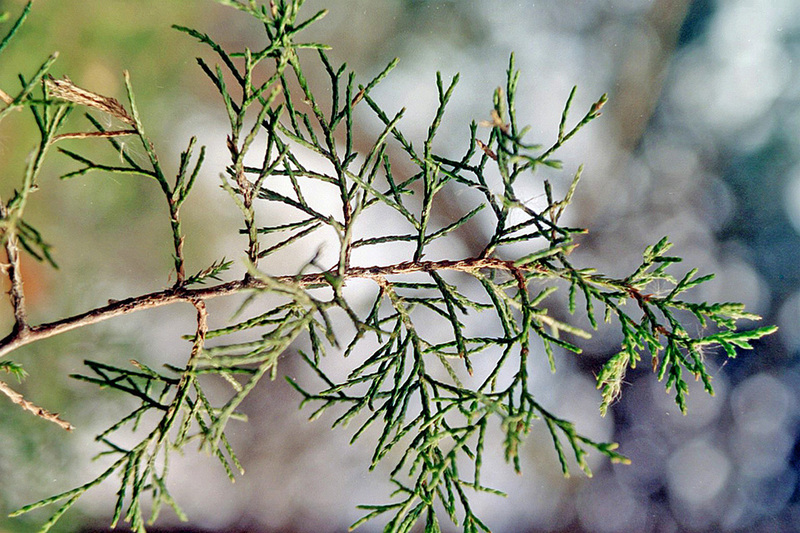 It's also a bit of a misnamed plant. The Eastern Red Cedar isn't even a cedar at. 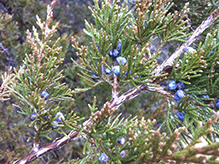 Instead, it's a juniper. SUNUP visits with researchers Don Turton and Rod Will, as they examine how Eastern Redcedar trees use water. 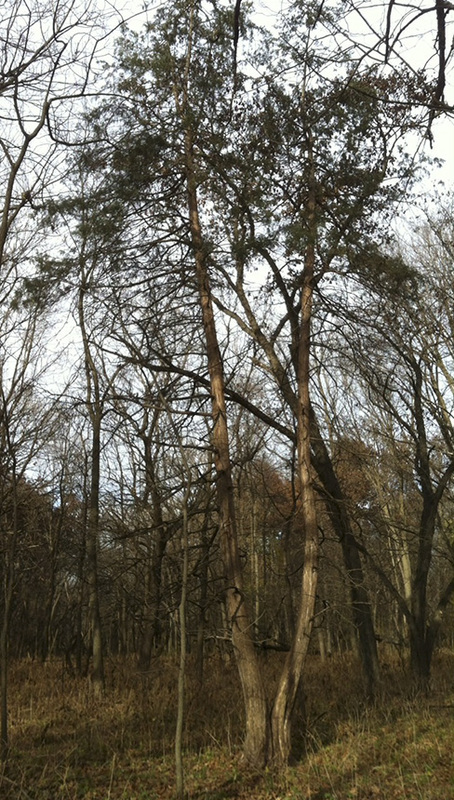 Eastern Redcedar… displaying characteristic winter rust hues.